is happening in today's market. report of your home's value. 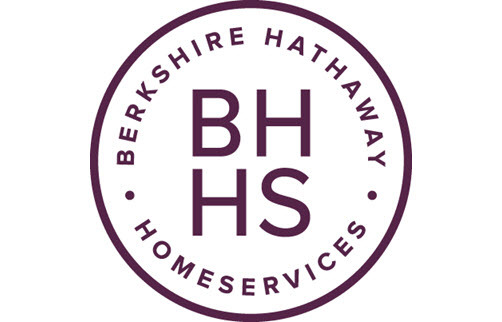 Berkshire Hathaway HomeServices offers more local experts in real estate than any other brand in West Seattle, providing our community a superior real estate experience. "Most Trusted Real Estate Brand"
"Real Estate Agency Brand of the Year"